Tamil Nadu School Education Department will declare the SSLC Class 10 results tomorrow in the official website, tnresults.nic.in. 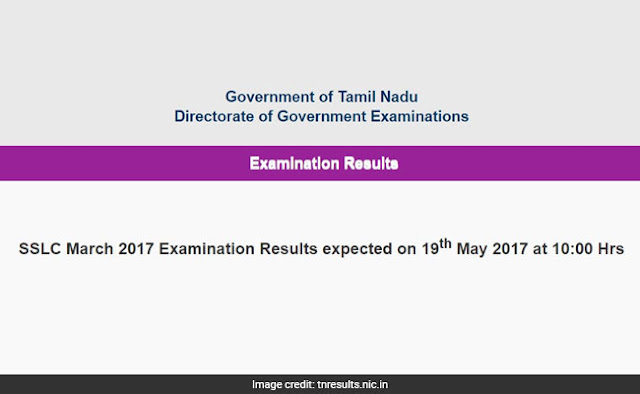 An official had earlier confirmed to NDTV that the Tamil Nadu Secondary School Leaving Certificate (SSLC) results will be declared on May 19 at 10:00 am. The results will be published in the official website of Tamil Nadu school education department and the results website of Directorate of Government Examinations, Government of Tamil Nadu. 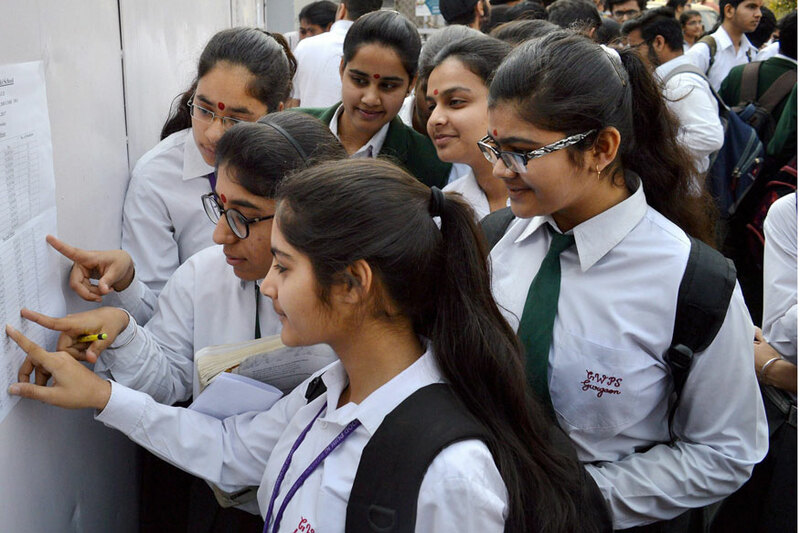 The education department declared the class 12 examinations result last week. With a view to provide relief to students, to save students from "stress", Tamil Nadu education department stopped naming the top 3 rank holders of the SSLC and Plus Two (class 10 and class 12). Government of Tamil Nadu Directorate of Government Examinations declared the HSC results last week without naming the top rank holders.ts appeared for the exam that was held in March. TN HSC result was declared last week, the overall pass percentage stood at 92.1 per cent. For the academic year, 2015-2016, more than 6 lakh students appeared for the SSLC examination last year and the overall pass percentage was 92.9%.